This is really a good budget phone from xiaomi. I am planning to buy Redmi 4A. Does this phone have any protection glass like corning gorilla or other? Please reply me and thank you very much for sharing full details. 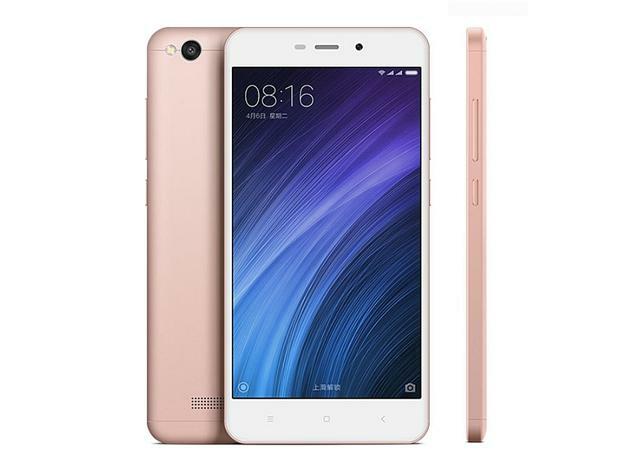 Xiaomi Redmi 4A is a great phone.